CPT (Certified Professional Trader) is the flagship program designed to create a strong pool of professional traders in the Indian market. 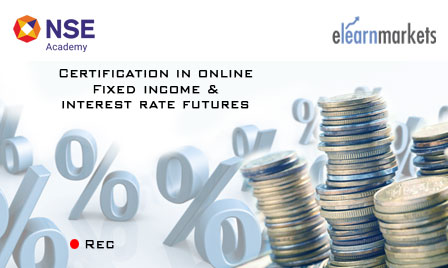 Recognized as one of the most rewarding careers internationally, this is a unique financial market course in India. The distinctive feature of CPT is it’s a recorded and a live program giving practical hands-on in live market set-up taught by market professionals with the most relevant software. The student would learn financial markets starting from the extreme basics to the level of identification and strategizing of money making opportunities in markets. 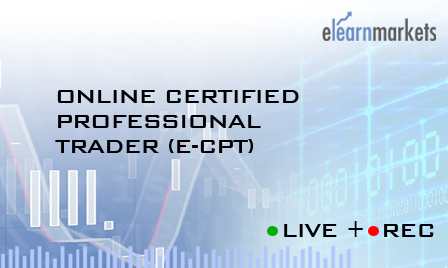 Certified Professional Trader is a comprehensive program for those who wish to either begin a career in the capital market as a trader in equity, currency, commodity or derivatives with their own money or want to get into the job market. 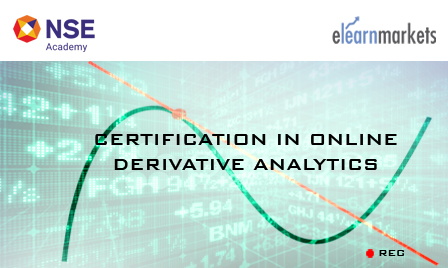 The course is scientifically structured to help the participants understand basic concepts and terminologies relating to trading in the capital market and their application for trading in stocks, derivatives, currency and commodities. 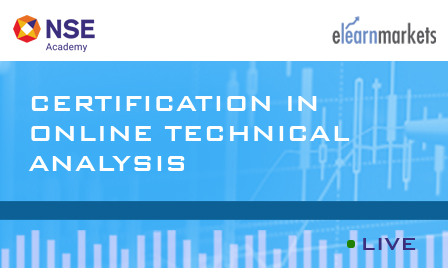 This professional certificate course takes a two-pronged approach, focusing simultaneously on fortification of knowledge and exposure to practical application. 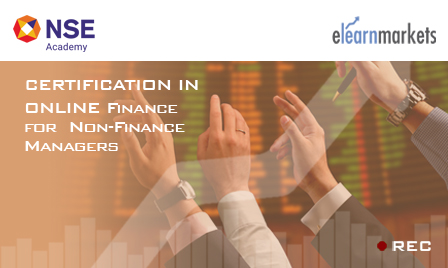 The result is the creation of a powerful knowledge bank on the various tools and techniques required to understand the functioning and trading in the capital markets in various segments. 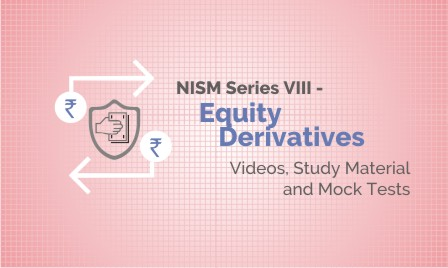 Throughout this very interactive and dynamic course, students will learn how financial markets are structured and the risk implications of trading with different products. 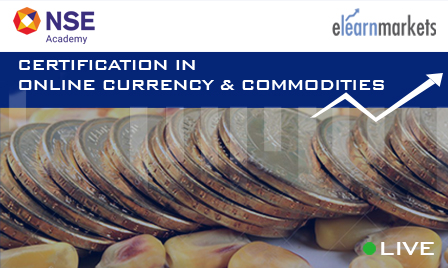 This course is ideal for anyone seeking to understand financial market products and is particularly pertinent for financial professionals. 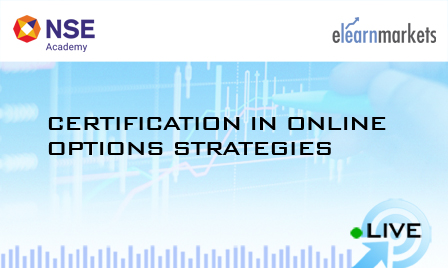 This market research course is perfectly designed to expose a potential learner to trading. 4 NCFM Certifications having a 5 years Validity and 1 NISM Certificate having a 3 years validity. Access to Trading & Research Software products and apps like IMPACT, Bloomberg, Spider Investarindia, Netdania, Myfno, StockEdge, Excel etc. Up to date course curriculum together with an emphasis on practical learning. Preparation for statutory NISM certification, and all other NCFM certifications required for a satisfying career in financial markets. 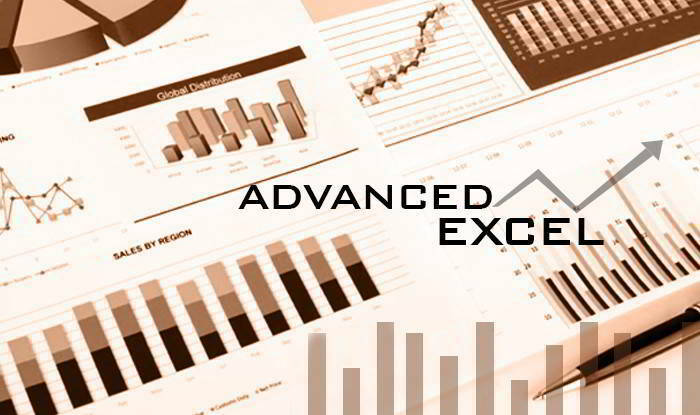 Certified Professional Trader is suitable for fresher’s who would like to build a rewarding career in the Capital Market and also Market Participants who want advance knowledge of analysis & trading method. A student enrolling for Certified Professional Trader, on clearing of respective examination gets a total of 6 Certificates. The entire course consists of a total of 6 comprehensive modules. Each Module of CPT is mapped with Internal Examination and / or NCFM Examination. The details of each module along with the examination is tabulated below. 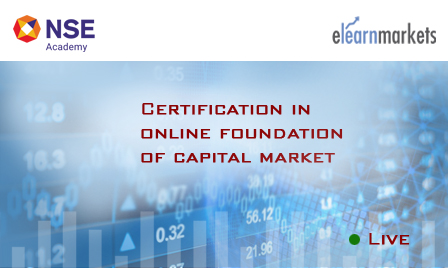 Once the participant has successfully cleared 3 out of 4 NCFM Modules along with 1 NISM examination series, the participant will receive NCMP-Level 1 Certificate certified by NSE Academy and Certified Professional Trader Certificate – certified by Elearnmarkets. NCFM Certificates have a validity of 5 years from the date of the test. NISM Certificate has a validity of 3 years from the date of the test. CPT Certificate and NCMP (Level 1) Certificates have life time validity. 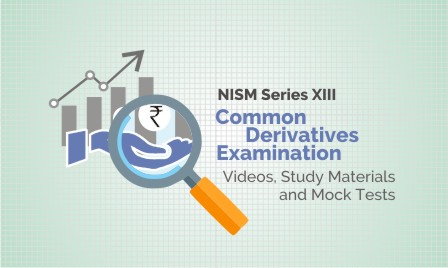 Note: The course fee is exclusive of the NCFM & NISM examination mapped to the course. Kindly check the exam process tab under each of the respective modules to know more about the exam fee and related details.